What Is a Medical Massage? Who Can It Benefit? A medical massage is prescribed by a physician. The point of a medical massage is to resolved a condition that has been diagnosed. For instance, if you’re currently under a lot of stress which causes you sleeping trouble then a physician will recommend you a medical massage. One of the best reasons why anyone should a medical massage is because it doesn’t bring any side effects. You’re able to release the tension in your body and mind that is causing you stress. Those who are suffering from cancer benefit from a medical massage as well since they tend to go through a lot of emotional and physical disturbance of medical exams, treatments, etc. A medical massage benefits these patients through the improved circulation, stress-relief, reduced anxiety and pain, and much more. Our Medical Massage Professionals provide you with a well-done and successful massage that will leave you walking out the door full of contentment. Our massages promote detoxification which allow toxins leave the body to improve your health tremendously. How Can Your Back and Legs Benefit from a Massage? Are you constantly having back pain? Do you ever notice your shoulders rise up? Your postures explain what is going through your subconscious mind. If you’re stressed then that may be the reason why your body often hurts. For instance, when a person is stressed their shoulders tend to rise up which causes pain and muscle tension. A person whose muscles are tense due to stress can be at higher risk of an injury, or health deterioration. Freeing up the those muscles help improve the blood circulation tremendously which allow oxygen to flow more smoothly. Do you ever suffer from tension headaches? This type of headache is caused by neck muscles that become tense, or contract. The best natural way to release the muscle tension is through a relaxing massage. Our Spa and Massage Deals will be deals you’ll love, free up those tense muscles to spend your holidays in peace and calm. Our massages are done by professional therapists that perform gentle, yet healing hand movements to release tension that causes a discomfort and pain in a person’s body. Stress is good but not all the time. Thanks to stress, our muscles are able to stiff in order to protect us from injury and pain. When the stress is over, these muscles become relaxed. During chronic stress, the muscles are constantly tense which arise even more stress-related health problems. Did you know that when muscles are overworked, muscle knots begin to form? Don’t think of muscle knots as a traditional knots that intertwines with other muscles, but as muscle fibers that stick together. When muscle knots are not taken care of, they begin causing recurring muscle pain. When these muscles knots are always tight, they’re called trigger points. Our Spa and Massage Deals are beneficial for your body in order to heal from painful muscle knots that form when your muscles overwork. Call today at (305) 596-0858 or click here to make an appointment. How to Relieve Your Inflammation: The Best Massage for Inflammation! Did you know that stress can cause inflammation? Do you ever feel unexplained pain in parts of your body? When a person is stressed, their muscles become tensed. The tension in the muscles cause a lot of pain due to the release of cortisol. These stress hormones have a negative effect in a person’s health which could cause a person to gain weight, get sick more often, and have an increased risk of chronic disease. When the immune system goes out of control, inflammation occurs which leads to pain. Common signs of inflammation in the body can be stiffness, swelling, redness, etc. The massage we offer on Natural Spa in Miami at Mahima Center, not only helps you relieve your inflammation but reduces your stress! If you’re looking forward a day you can relax and improve your overall health then try our next massages at Mahima Center! It’s important that you’re not feeling anxious or tense to live a happy, healthy life. We care for you and that’s why we would like to offer you the highest quality of services through our therapeutic massages. Benefit from Our Natural Spa! Sign up for a Natural Spa in Miami to benefit from our massages! Nobody likes feeling tense and stressed which is why you can benefit so much from our therapeutic services which relieve exactly those negative feelings. Choose a day out of your busy schedule to relax and get back to your daily routines with a clear mind. In addition, say goodbye to the inflammation that is causing pain in your body. Eliminate the main cause of the swelling that comes from stress. Sometimes inflammation can come from the foods consumed that cannot digest well. Athletes can suffer also from inflammation because they are always in a constant state of healing. Anyone can benefit from our massages at Natural Spa in Miami. We offer massages that will help your digestive system improve, boost your immune system, release muscle tension, clear your mind, relieve your stress, eliminate your anxiety, and much more! Take the opportunity today to get back on your feet and get rid of that obnoxious pain from inflammation right away. If you cannot stand one more day of pain from inflammation, or even if the pain just began, then check out the following healing massages. You can benefit from our massages that relieve your body inflammation at Natural Spa in Miami to tremendously improve your health and make you feel much better! Call today at (305) 596-0858 or click here to make an appointment. Is Stress Eating at You? Pamper Yourself with Our Ayurvedic Spa! Unresolved issues cause stress. When stress occurs and it’s not dealt with, it cause sickness. Many factors that can cause stress such as health problems, relationship issues, anger, life changes, etc. It’s possible to control stress and you can do it at our Holistic Spa in Miami through our therapeutic services. Don’t let stress take over your life, deal with it the relaxing way. We have different amazing spa massage specials that will take you to another state of mind. If you’re looking to spend a day full of relaxation, while your body achieves a state of balance then visit our Holistic Spa in Miami. At our Ayurvedic Spa, this month of October, we offer massage specials such as Shirodhara, Thai Massage, and Therapeutic massage. Pamper yourself with these great specials this month of October! A massage is the best possibly treatment you can receive to reduce your stress levels and feel better. 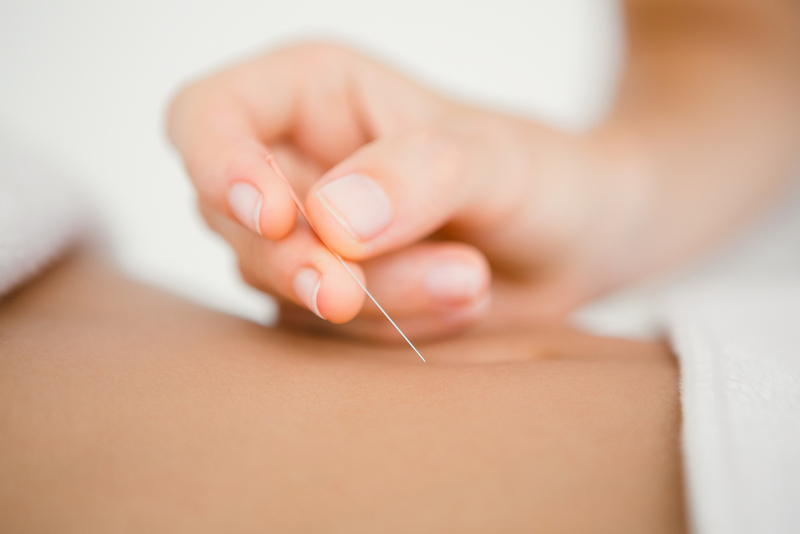 National Breast Cancer Month: How Does Acupuncture Promote Breast Health? Do you have a family member who has suffered from breast cancer in the past? How would you like to improve your breast health? 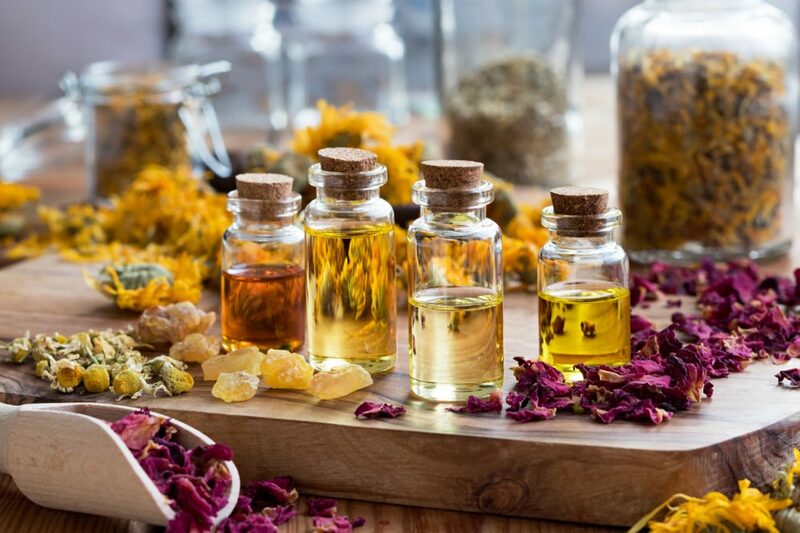 If you’re seeking for Chinese medicine that will naturally improve the health of your breasts, then you are on the right page! There are many risk factors that increase your chance of developing a type of cancer, especially breast cancer. 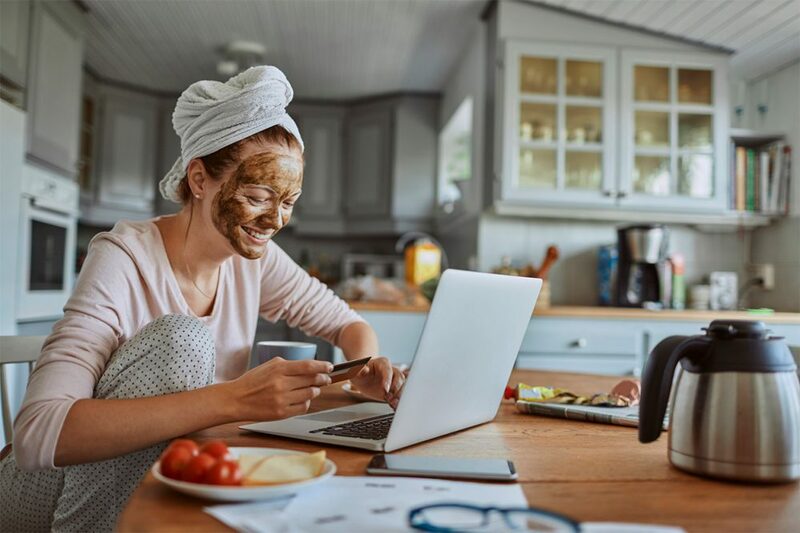 In order to minimize your chances of developing breast cancer, there are certain habits you’ll have to apply to your daily routines such as exercising, de-stressing, eating healthier, and much more. 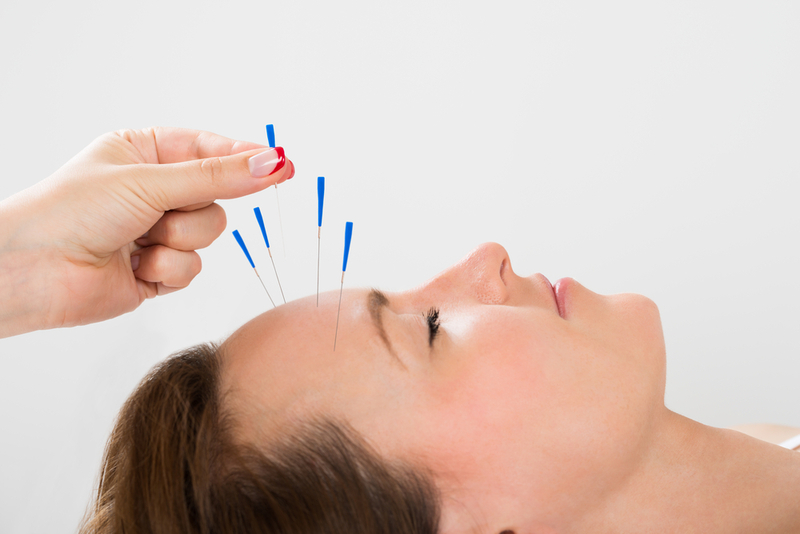 Eliminating your stress can be done through acupuncture! Everyone stresses out and sometimes it’s impossible to control it. This is why acupuncture is part of great Alternative Treatments for Breast Cancer offered at Mahima Center. All About Our Cupping Spa Service: Is It Right for You? Are you looking for a massage therapy that focuses on certain areas of your body? We provide a wide range of therapeutic services that focus on improving your overall health. The Cupping Therapy Miami is one of these many services that function as a full body treatment. Our professional therapists utilize Chinese stationary cups that are placed on the skin. The Chinese therapy is able to provide aid for many problems including relaxation, improve circulation, relieve inflammation, and even treatment for pain. Do you suffer from persistent back pain? Are you dreaming about what it would be like to eliminate neck pain? You can become pain and stress-free through the utilization of this Chinese medicine that relaxes both body and mind. Daily life can be stressful and full of anxiety, leading to muscle tension, trouble sleeping, and loss of concentration. 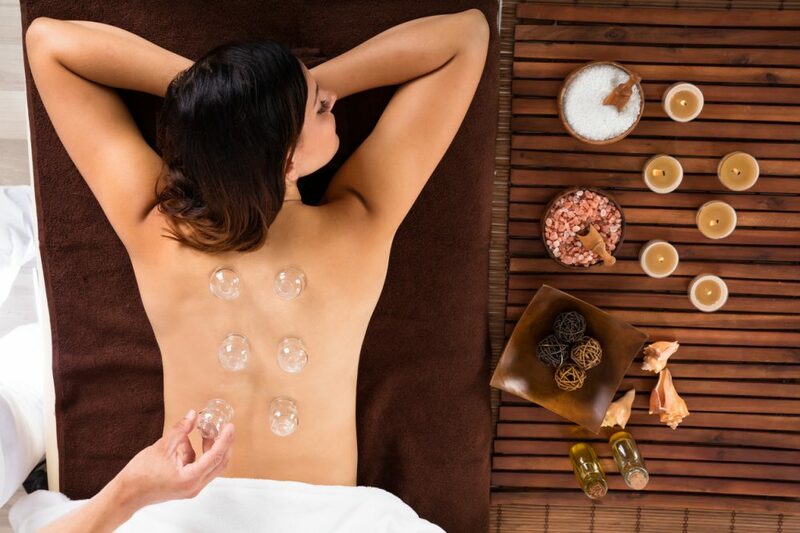 Take the needed break you so sorely need and enjoy a Cupping Therapy Miami treatment!